Our fabrication workshops cover an area of 9,000 square meters and our administrative building covers an area of 4,000 square meters. 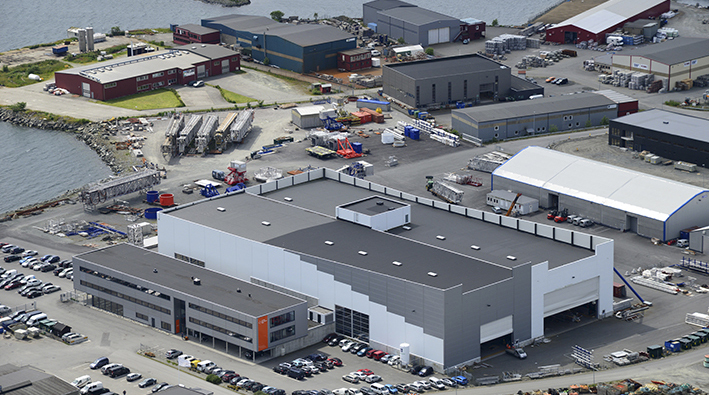 Conveniently located adjacent to the Aker Solutions’ Yard, our two main fabrication shops cover a total area of approx. 3,500 square meters. The main fabrication shop is 37 meters wide and 55 meters long and with a hook height of 27 meters, which is excellent for the fabrication of large structures / modules. 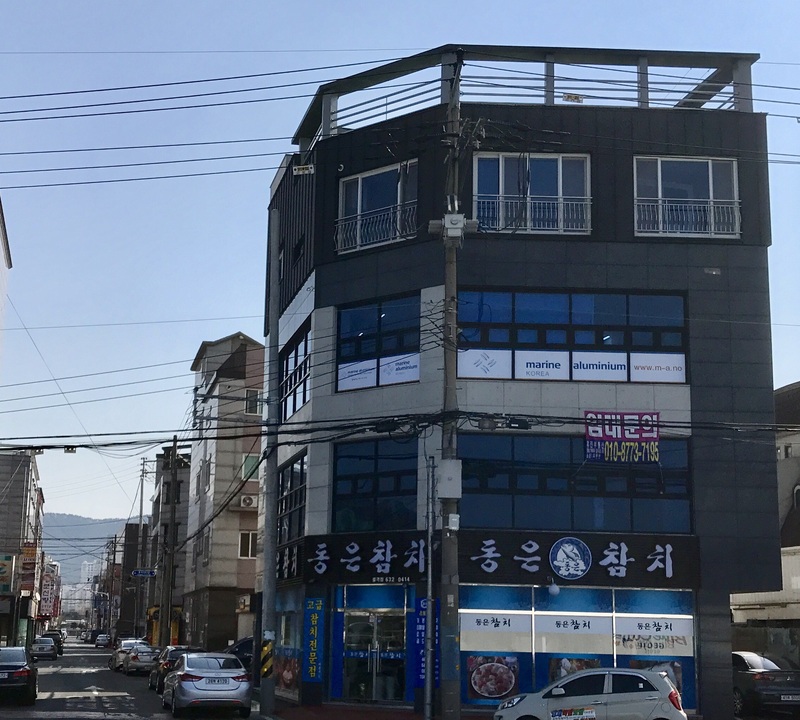 (거제도) which is the second largest island in South Korea and home to two of the largest shipbuilding companies in the world, that of DSME and SHI. 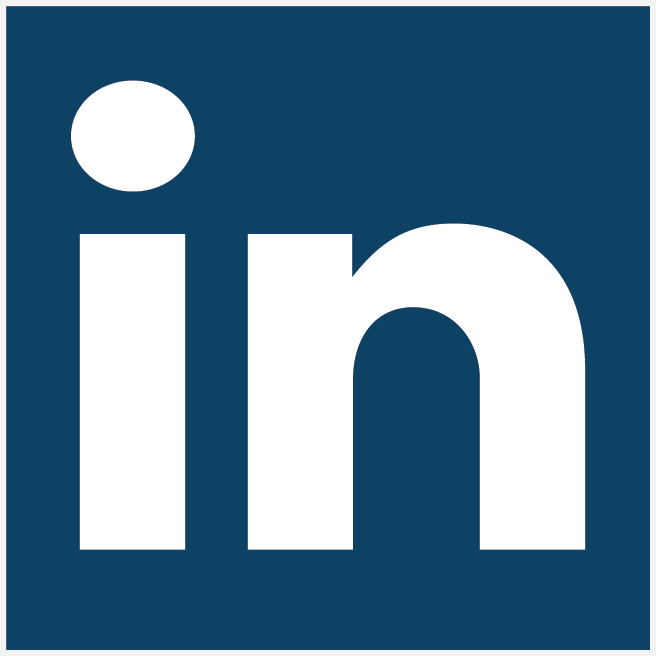 By being situated close to our customers and partners we are able to meet expectations and provide better service. 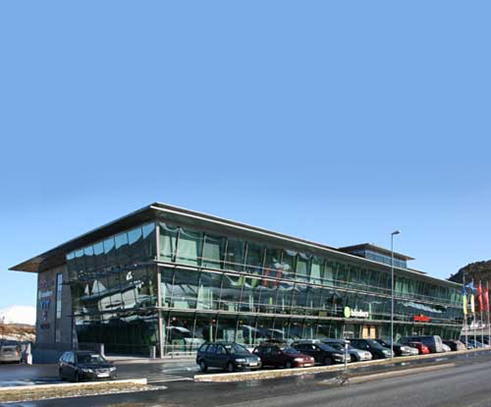 UPTIME International as is located 15 minutes east of the center of Ålesund and the airport, in the Sunnmøre region. 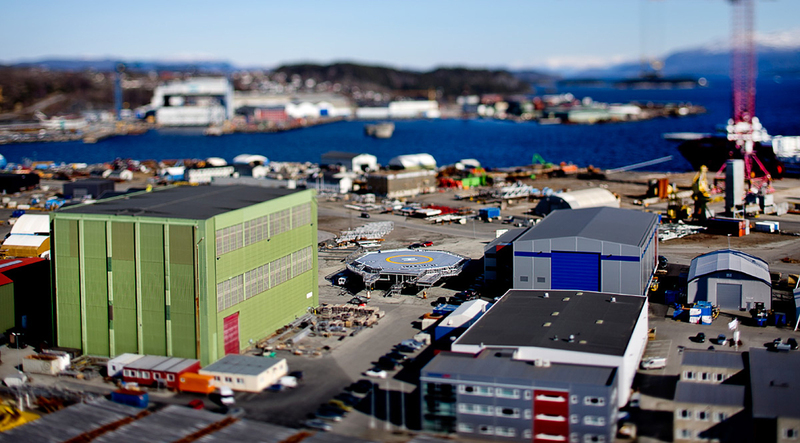 This region has Norway’s largest concentration of offshore ship designers, shipyards and shipowners and the maritime university. With proximity to these important stakeholders, UPTIME is able to cooperate with design, development and delivery in close contact with our customers.